The Bank of England joined its dovish counterparts on Thursday after leaving interest rates steady as expected amid mounting fears that Brexit coinciding with a global economic slowdown could further sink British markets. 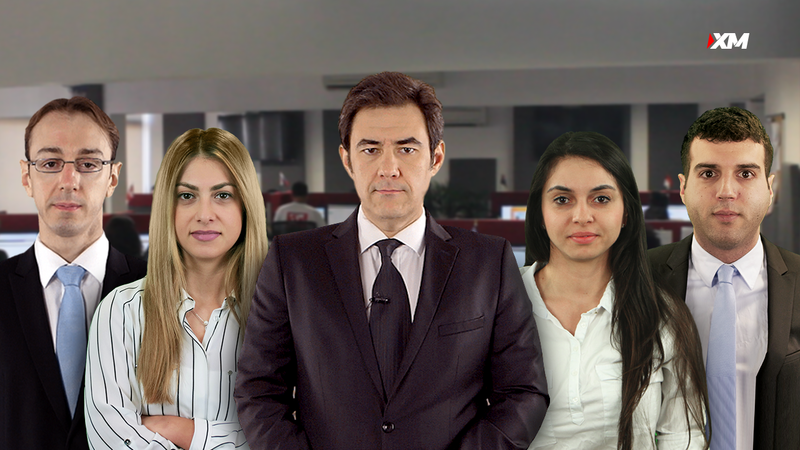 Of more importance, policymakers surprisingly decided to cut growth forecasts to 1.2% for 2019 which is the lowest since financial crisis, turning the spotlight to Monday’s preliminary GDP figures for the fourth quarter, with markets predicting a weaker start for the year. 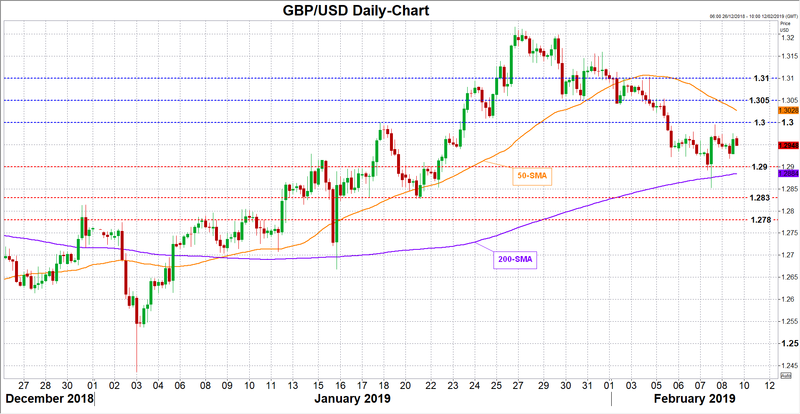 Turning to FX markets, GBPUSD managed to quickly recover on Thursday despite the BoE’s unexpected growth downgrade as investors wait for more Brexit clarity. 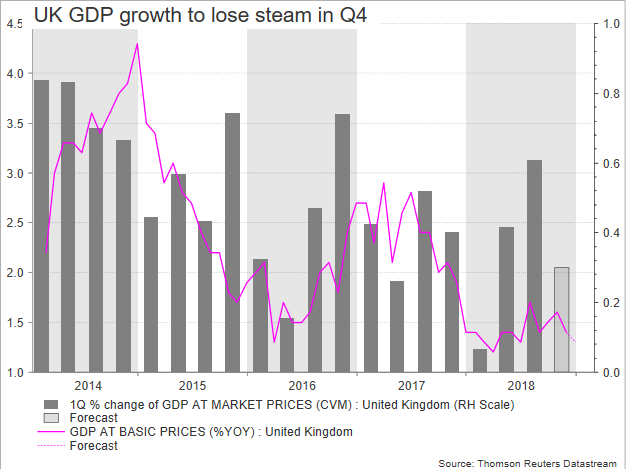 A worse-than-expected GDP growth figure on Monday though, could see the sell-off resume on speculation that consequences of the Brexit uncertainty may appear more violent than analysts think. In this case GBPUSD could drop straight down to 1.29. Another leg lower, may find support around 1.2830, while deeper, support could run to 1.2780. Alternatively, an upside surprise in the data could bring some buying interest into the market, though not for long as the numbers could do little to ease worries over a disorganized exit from the EU. GBPUSD may retest the 1.30 key level, where any successful break would shift attention up to the 1.3050-1.3100 area.